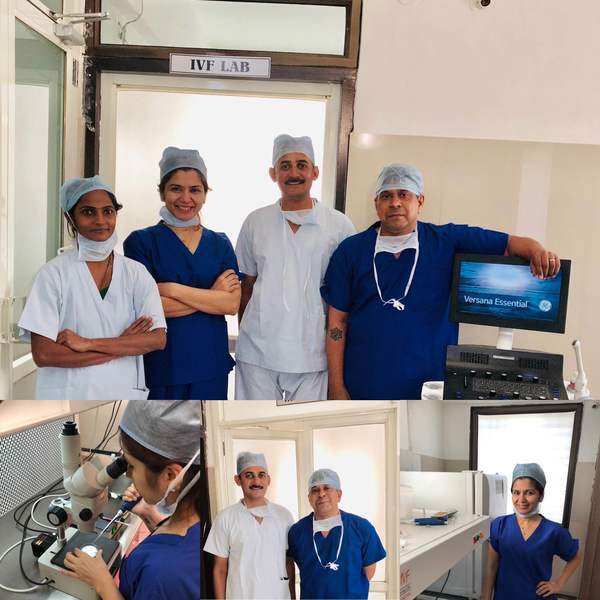 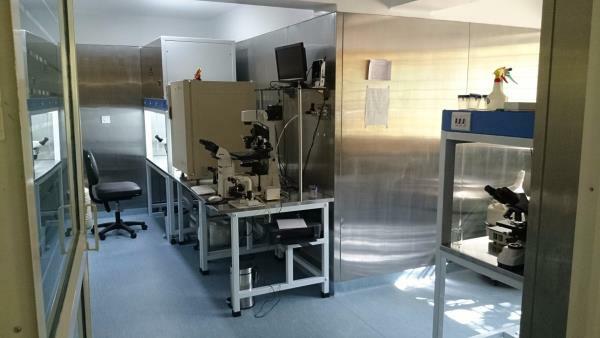 Oosite IVF is an ultramodern Fertility and IVF/ICSI, Ultrasound and Endoscopy Center located in the cantonment area in Pune. 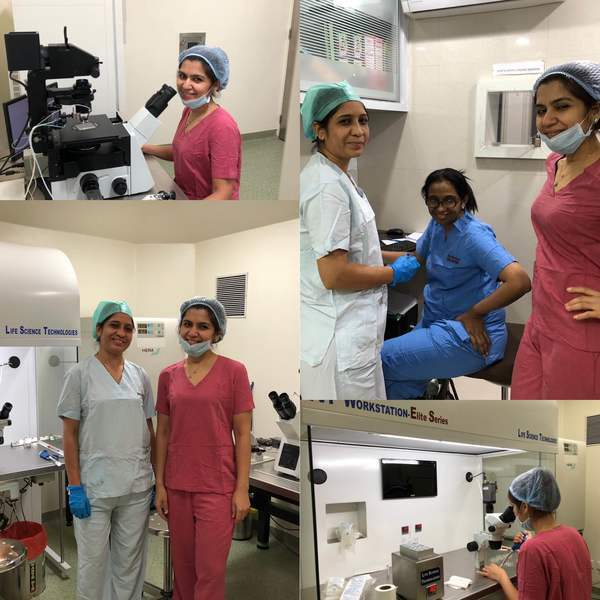 A stand alone comprehensive center offering the entire gamut of services including USG, Laparoscopy, Hysteroscopy, Day care Sugical suite, Assisted Reproduction Lab, Endocrinology and genetics. 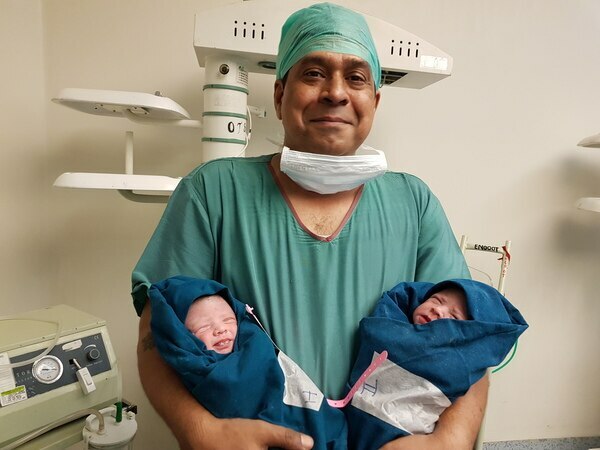 Dr Rajesh Balkrishna, with 25 years of experience in womens health, leads a team of experts who combine professional expertise with a personal touch.